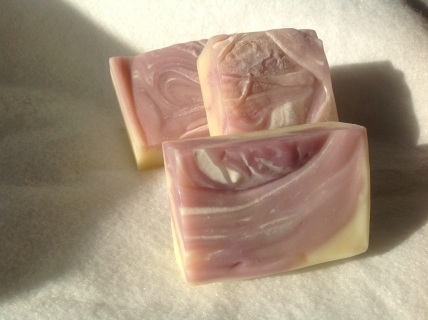 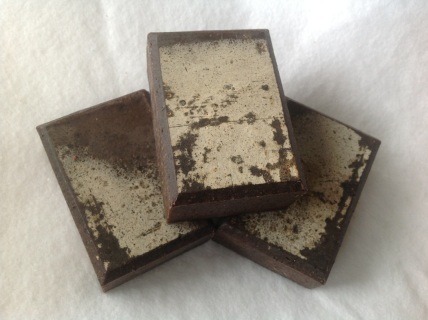 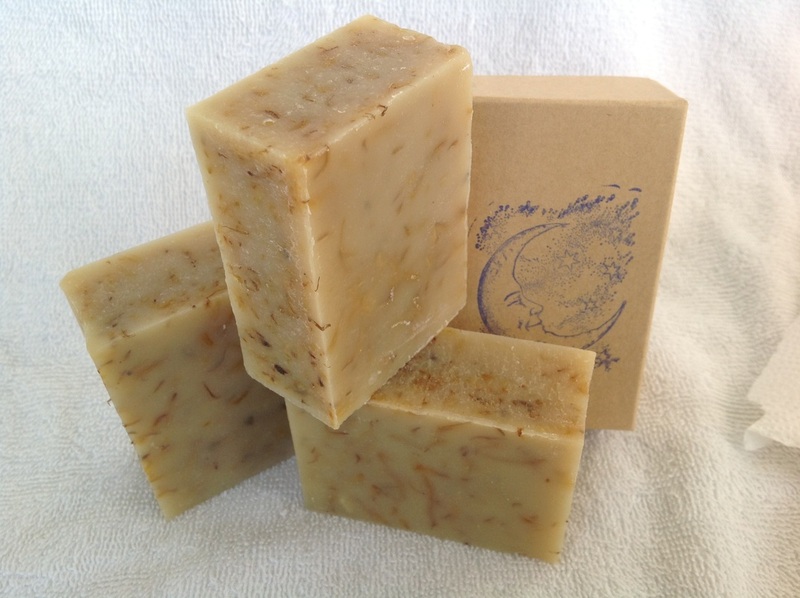 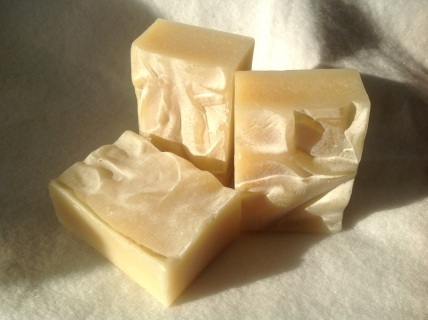 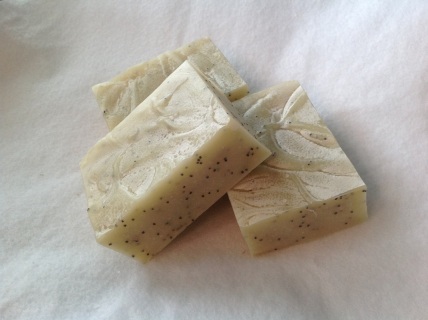 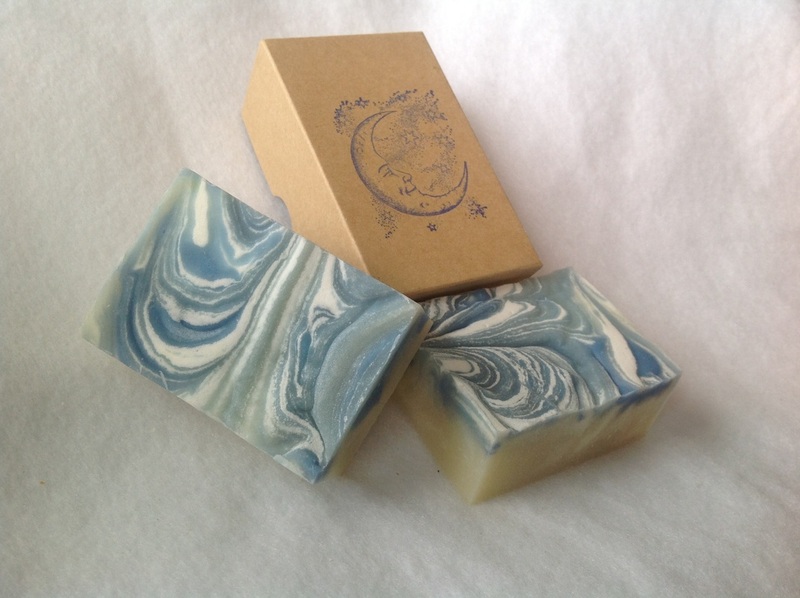 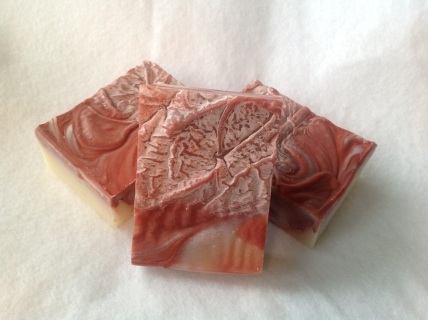 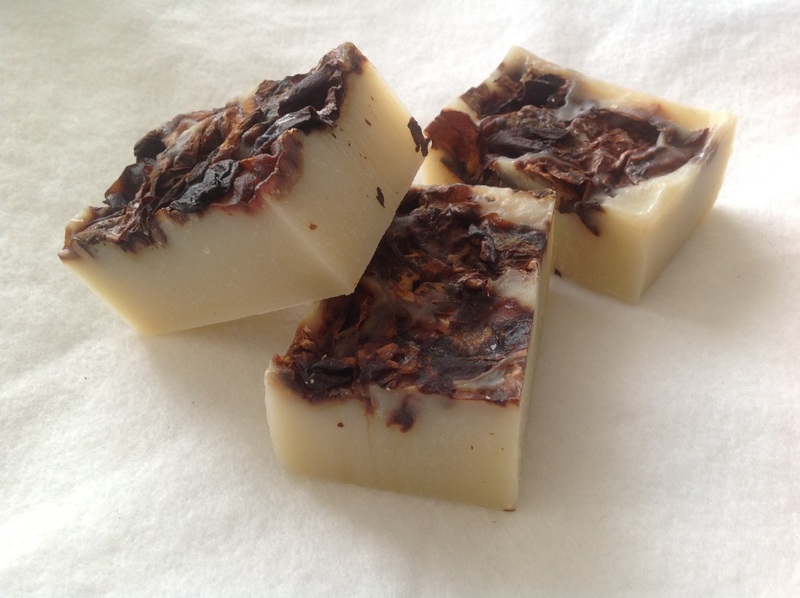 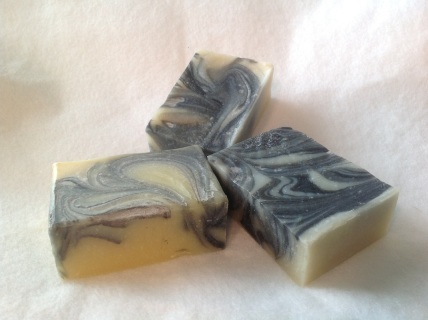 A great wake up bar with the invigorating pink grapefruit scent in partnership with the earthy patchouli. 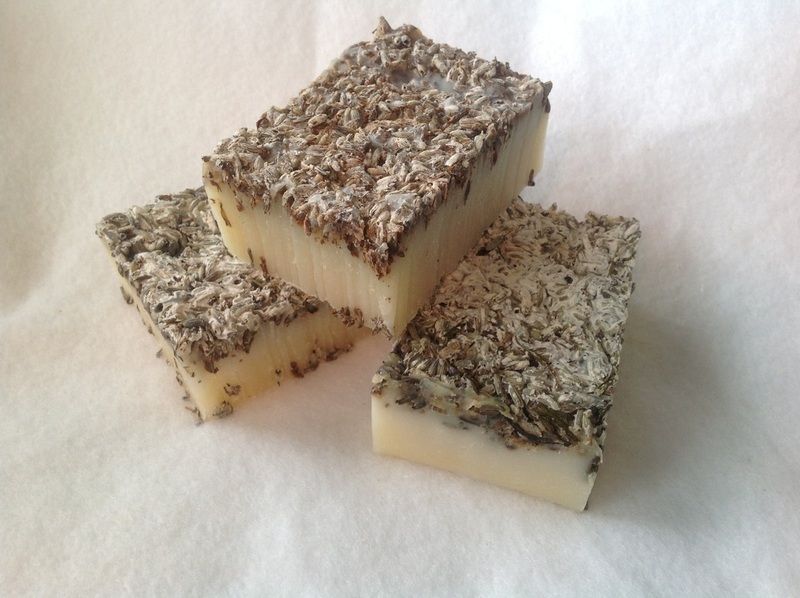 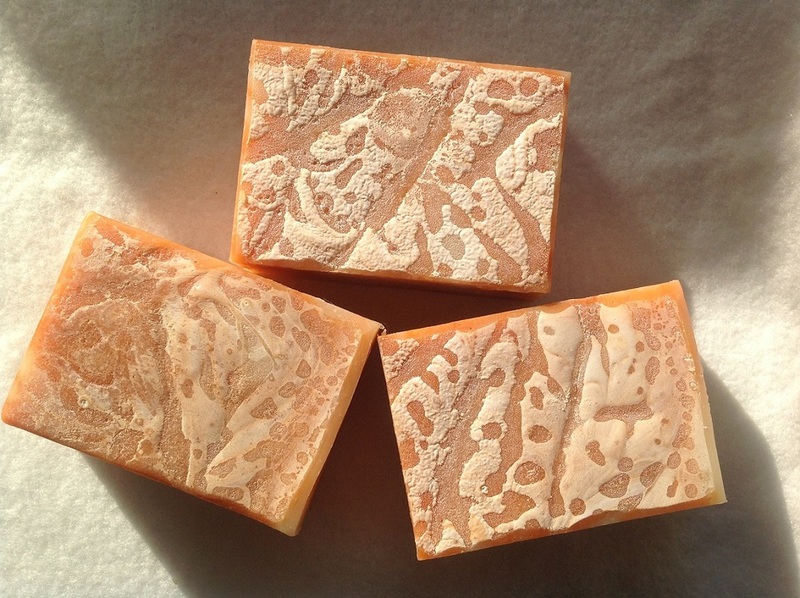 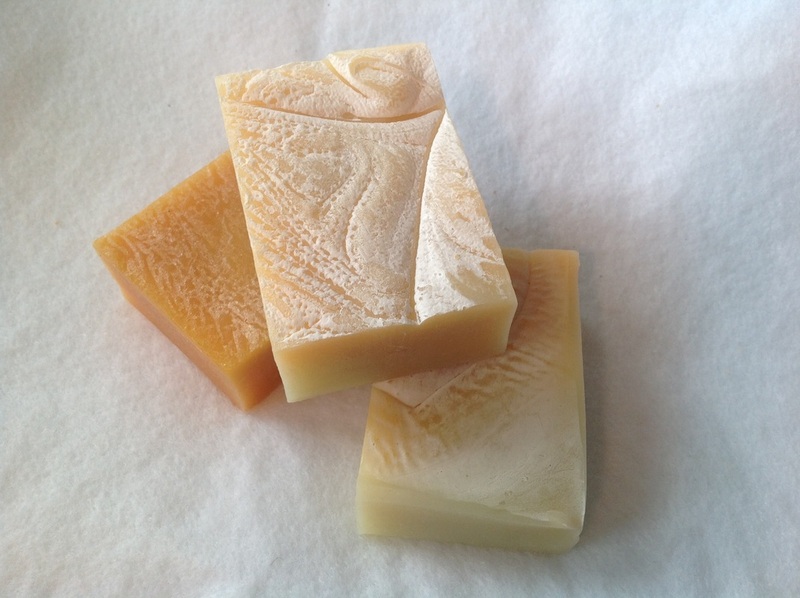 We have added the skin soothing calendula petals, to add to the skin nourishing oils of our soaps. 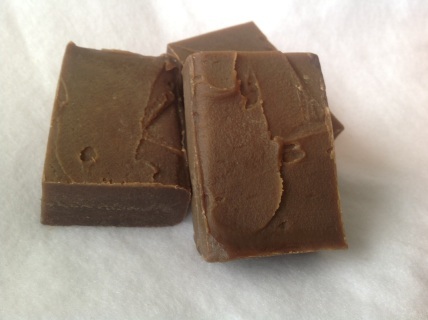 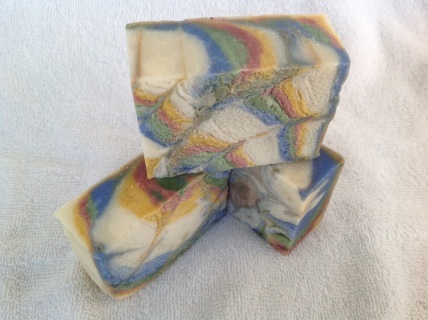 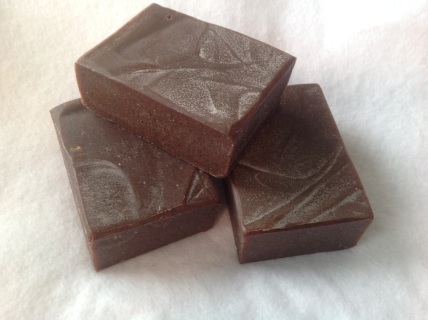 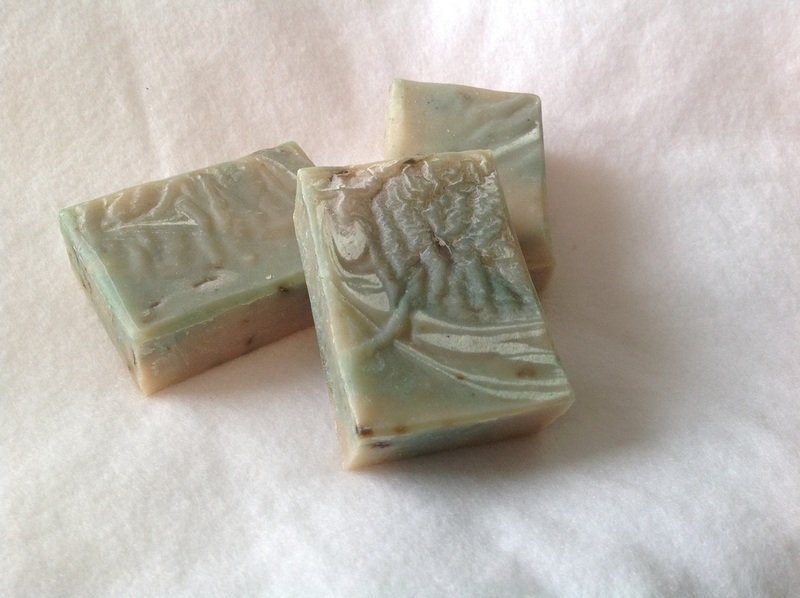 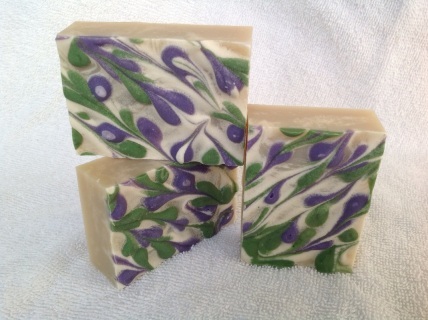 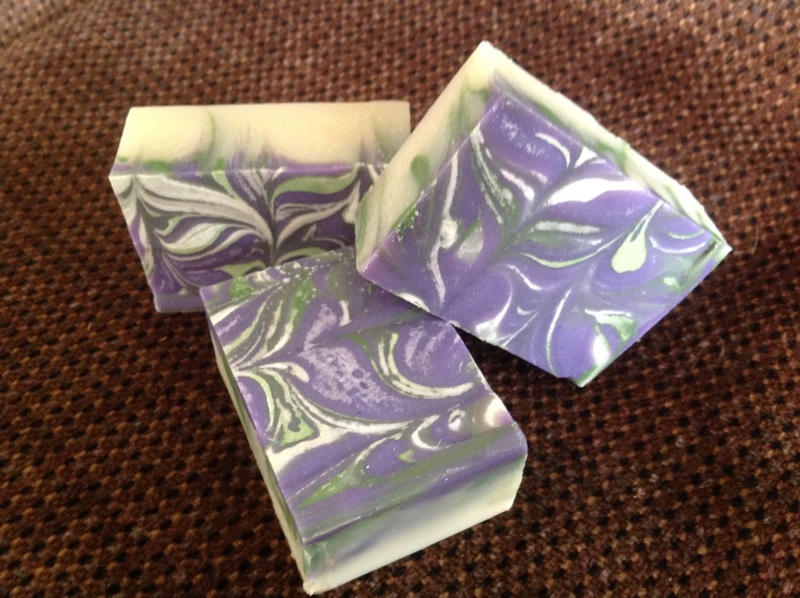 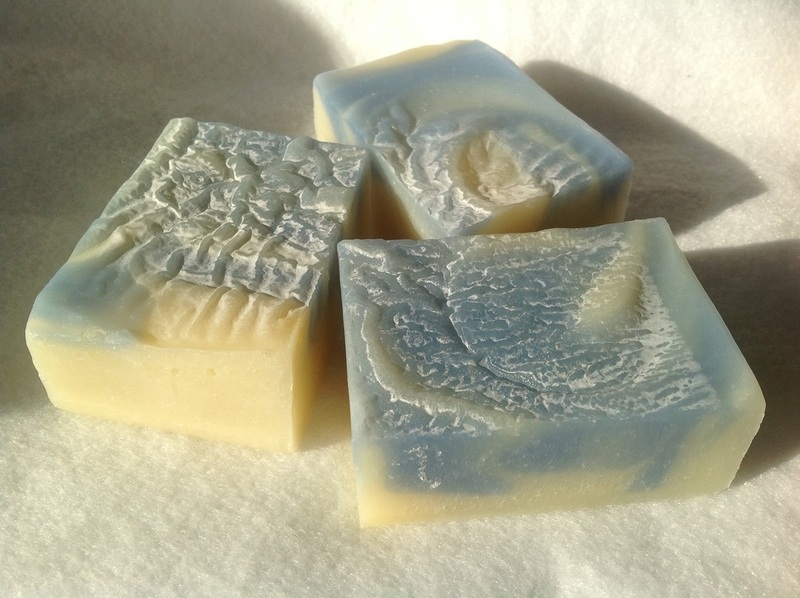 The bright reju-venating "Sweet" Orange essential oil, combined with the soothing Australian Eucalyptus and finished off with the calming Willamette Valley Spearmint creates a wonderfully sensual bar that is also beautiful in its rainbow appearance. 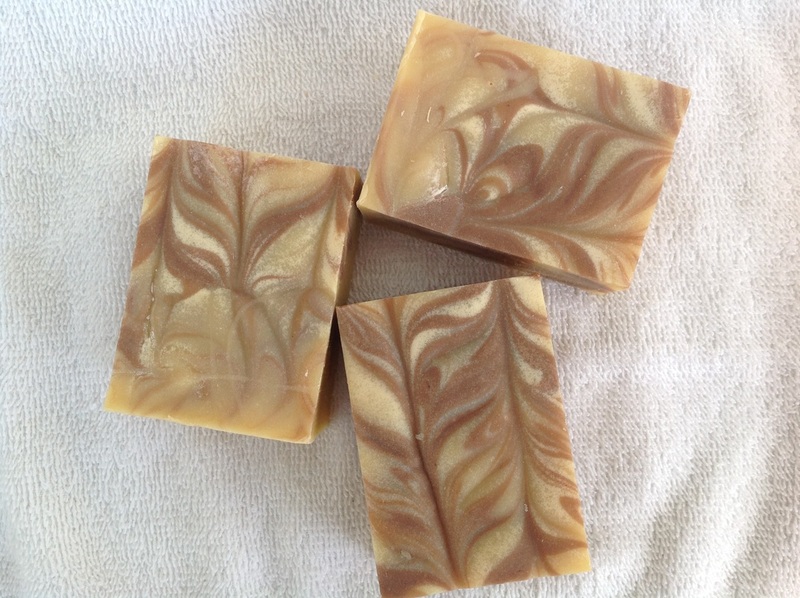 Kissed by the sun in the groves, American Sweet Orange is an invigorating essential oil scent that we temper with the warm earthy scent of the worldly ancient Patchouli oil. Gorgeous to look at, wondrously softens the skin.